Are you Rapper? Want someone make music for you next hit, Search no further! In this service, I will making a professional music for you with a wide range of professional software Hopefully, I can surprise you!!! 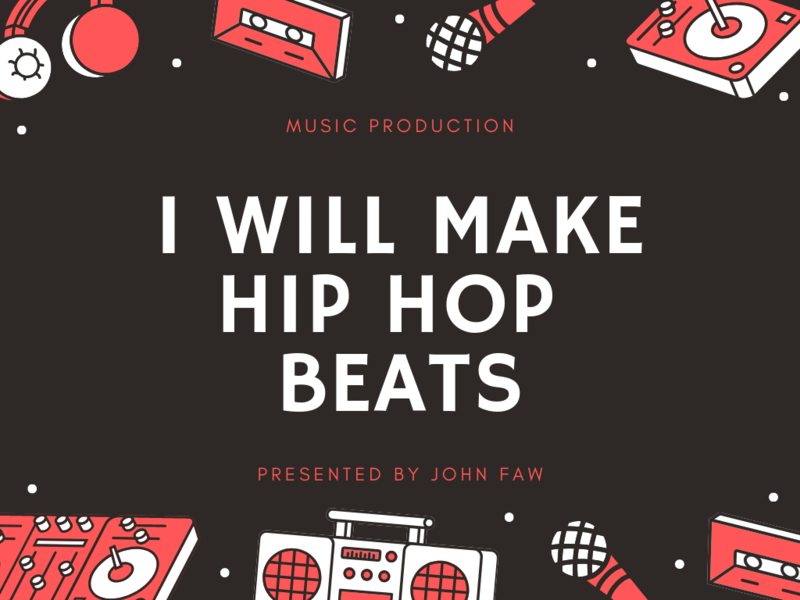 I will produce and master your track at studio quality. Ready for use in any professional venue. My choice of DAW is FL Studio 20, but I also use a variety of plugins coming from Waves, Slate Digital, Izotope, Sonnox etc. 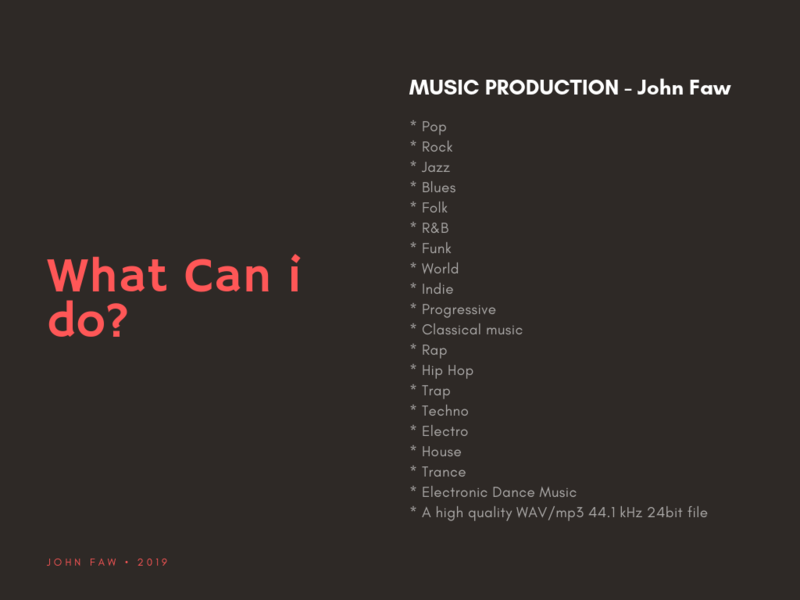 What genres i can make? For multiple songs I offer deals, so contact me for extra information. You will end up with a professional, balanced song tested on high-quality audio equipment. * You just have to contact me and explain what you want to do, and I'll be ready to start working with you! Preview of my work , please send me a message. A high quality WAV/mp3 44.1 kHz 24bit file, full Mixed And Mastered. If you have any questions, please send me a message, I will reply as soon as I can.